| General Discussion (Anxiety Free Zone) | Music / Audio | Topic: On this day in 1964 0 Members and 1 Guest are viewing this topic. 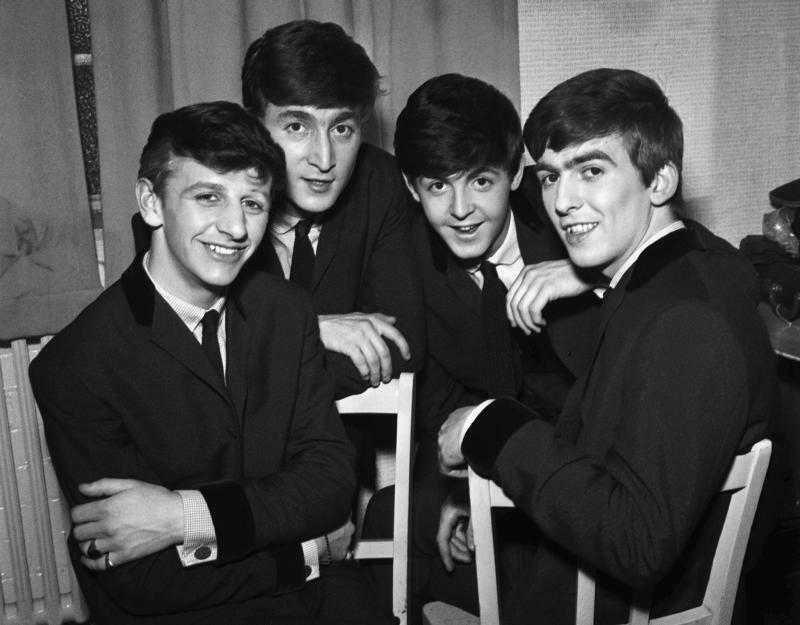 1964 The Beatles I Want to Hold Your Hand reaches #1 in the U.S. 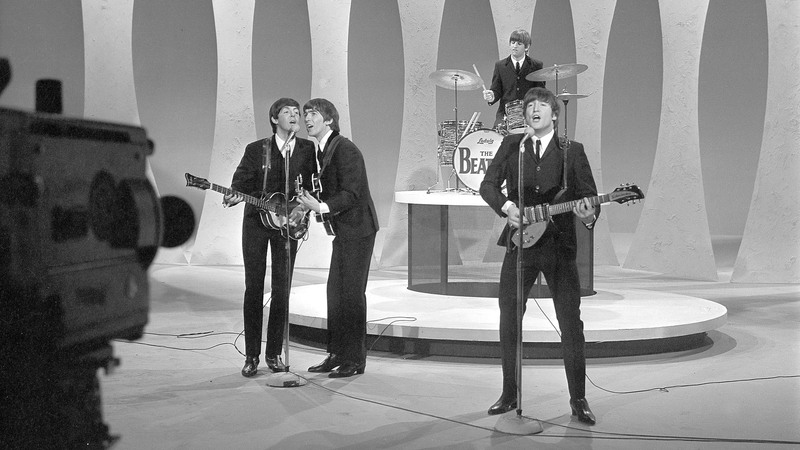 There's nothing that can compare to early Beatle's music!